GUELPH, ON Full or part-time dynamic and energetic associate dentist needed for our fast-paced and growing Guelph practice. Evening and weekends. Able to work flexible hours. Must offer wide range of treatments. 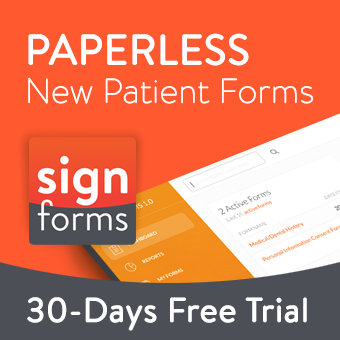 Paperless and digital clinic.